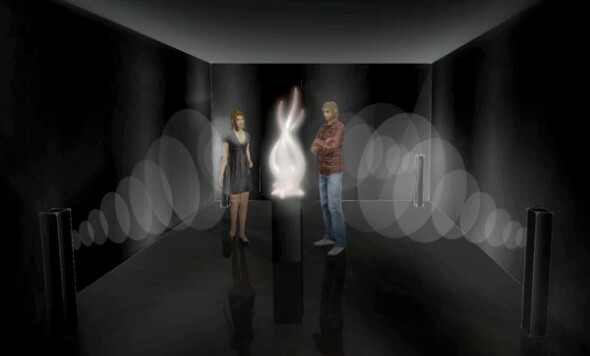 SubZeroArts presents “Pillars of Light” at Nuit Blanche Ottawa-Gatineau Sep 21. 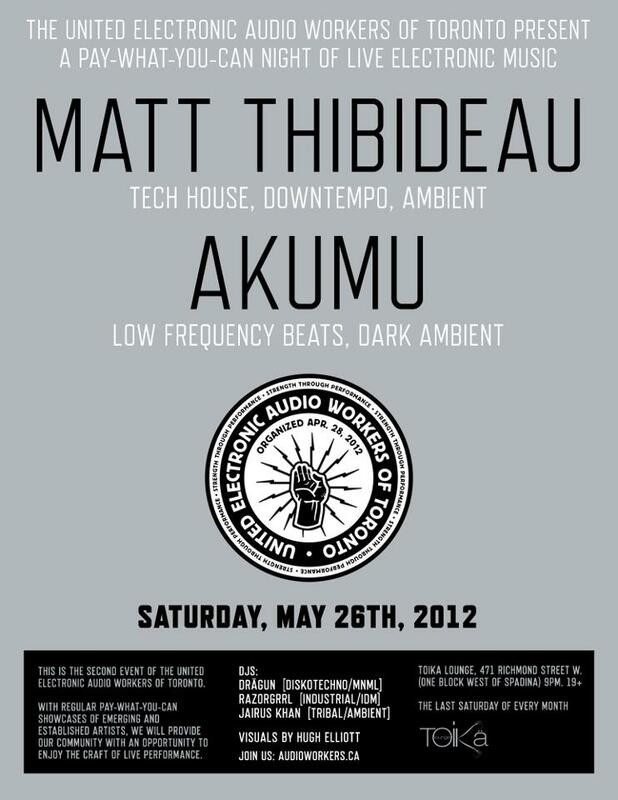 Join Akumu and SubZeroArts once again for our latest installation at Nuit Blanche Ottawa Gatineau on September 21st 2013! 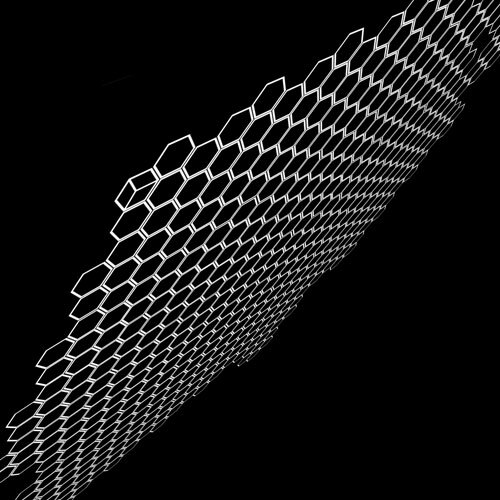 SubZeroArts are very pleased to announce that our light/sound installation “Pillars of Light” will make its debut at Club SAW in Ottawa, Ontario on Saturday September 21st, 2013 as part of Nuit Blanche Ottawa Gatineau! Inspired by the beauty of outer space, “Pillars of Light” is a brand new participatory environment designed for NBOG where movement influences a series of illuminated columns within a three dimensional space, creating an active linkage between the audience and their environment through an evolving aural/optical spectacle that evokes nebulae, auroras and other interplanetary phenomena. We’re thrilled to announce that Kalte, my ambient side-project with Rik Maclean from Mara’s Torment, is performing alongside Steven Severin, ex of Souisxie and the Banshees, this Friday and Saturday. Steven will be presenting his 3rd in his series of Music for Silents and promises to be a stellar performance. Here is a short, abstract video inspired from my latest release “Transmissions EP” on the PingThings net-label! “Transmissions” was built on recordings of radio static, electrical interference and guitar-based ephemera, and is available for free download from PingThings. 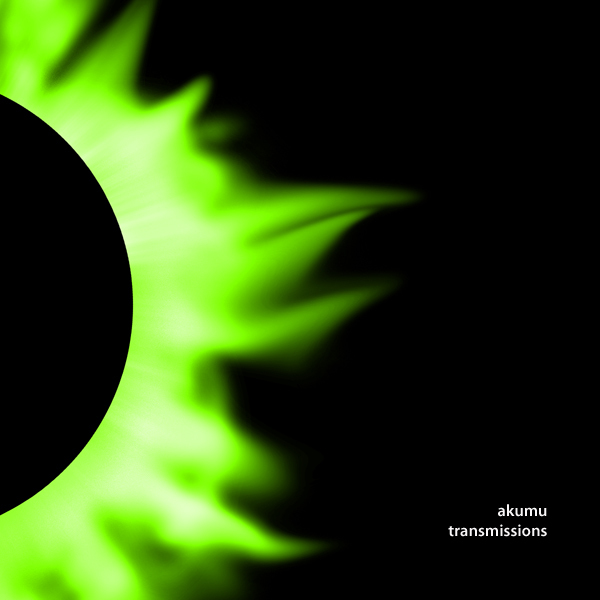 I’m very happy to announce Akumu’s latest release “Transmissions EP” on the PingThings net-label! 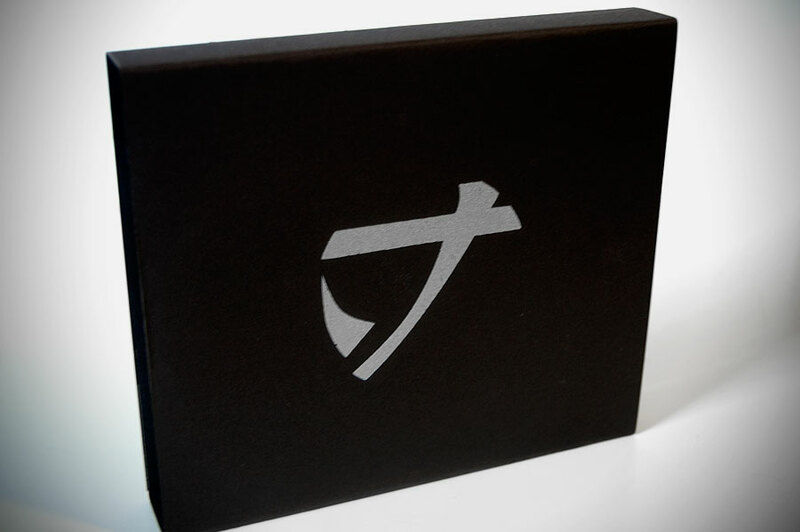 “Transmissions” is a series of short, abstract pieces that delve into Akumu’s interest in messages hidden within messages, of sounds between sounds, of communications that are slightly beyond our perception… beyond our reach. 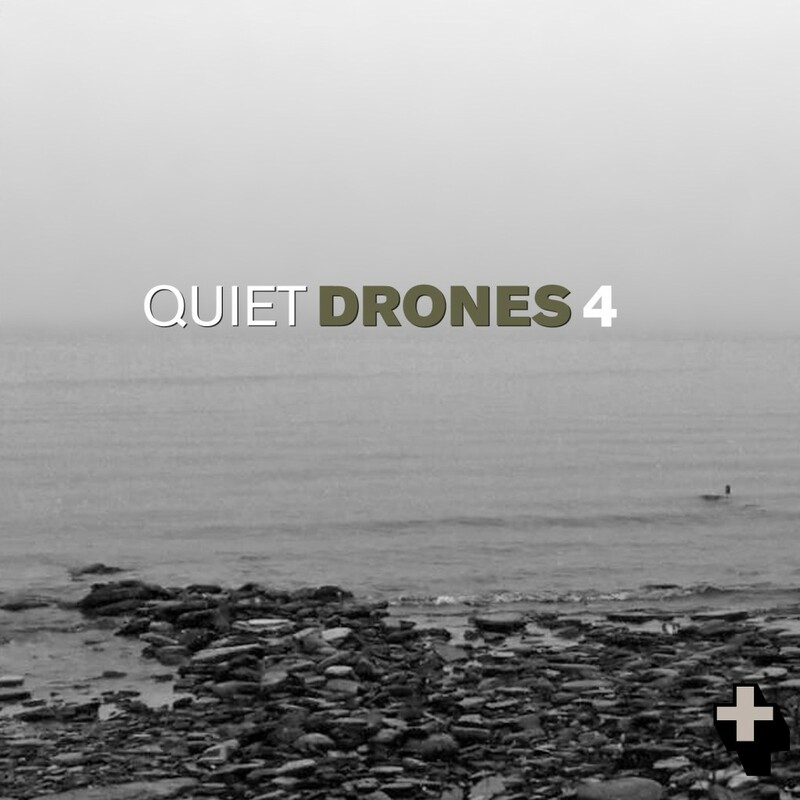 Built upon recordings of radio static, electrical interference and guitar-based ephemera, “Transmissions” creates a world of tones, clicks, squelches and pulses – a space that lies between calm drones and arrhythmical noise. Within that space, much like the world around us, perhaps there is something more? A place where lost transmissions reside. 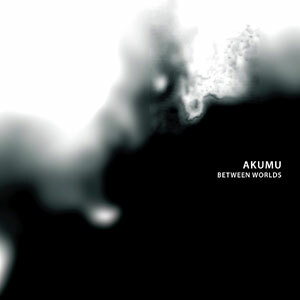 “Transmissions” by Akumu is available for free download as a 62 Mb Zip file containing the full release in high quality 320kbps mp3 format along with artwork suitable for printing.